Lincoln Peirce (pronounced "purse") is the author of eight popular Big Nate middle-school books based on a comic strip series with the same name. Peirce is also the creator of a "Big Nate Island" in the virtual world of Poptropica, and Big Nate, The Musical. 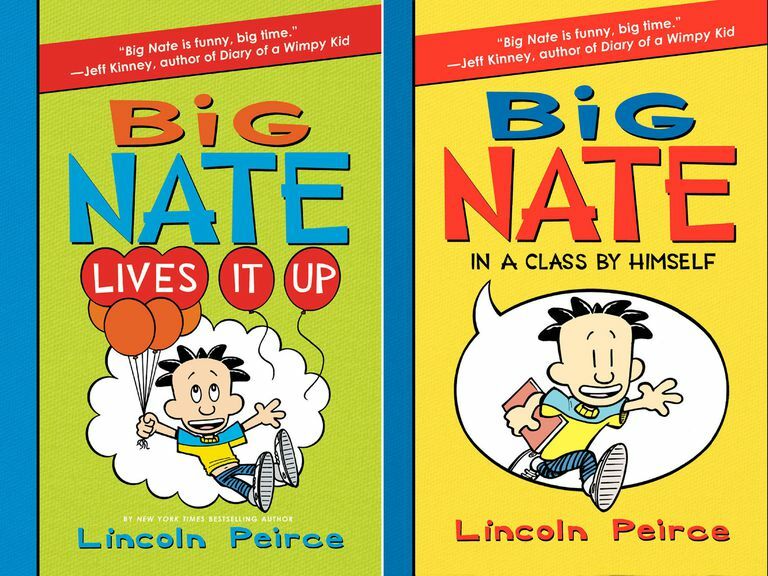 Having finished the Big Nate series in 2016, Peirce says he intends to write more books for the same audience; he is also involved with the creation of puzzle books and the world's longest comic book created by a team. 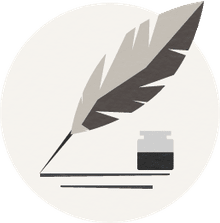 Lincoln Peirce Loves Working from Home: Lincoln Peirce along with his wife and two children live in Portland, Maine. He delights in being able to work from home and spend time with his family. His "Big Nate" comic strip is syndicated in more than 300 newspapers and can be viewed online at GOCOMICS.